Nina has been an award-winning realtor in NorthernVirginia for nearly 17 years. 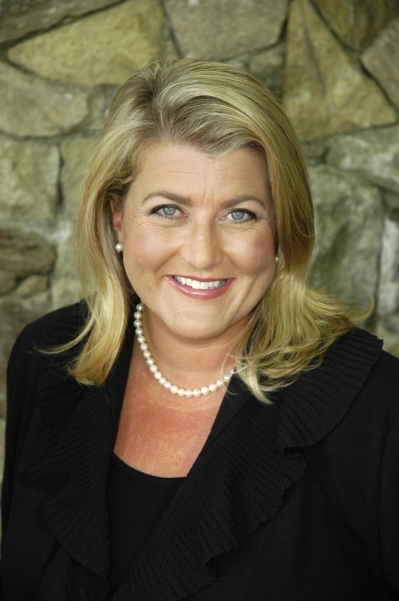 With close to $150 million dollars in sales, sheranks among the most accomplished Long & Foster agents in her region, andis considered among the best land and structured sales experts in the CapitalRegion. Her extensive knowledge of land sales has resulted in her involvementin some of the largest area real estate transactions in recent years, andearning her a reputation as the go-to agent for such dealings. With a keenbackground in finance, having traded bonds and foreign currencies for majorinvestment banks on Wall Street, Nina brings a wealth of experience in thenuances of real estate financing. These attributes, coupled with her incredibleattitude and commitment to her clients, have made Nina the first name inNorthern Virginia real estate. Spectacular 22.78 acre parcel in the heart of Great Falls. Perfect for a elegant private estate or may be subdivided into 11 lots. (pre approved) Gorgeous, flat lot that was originally a dairy farm. Great access to trails for walking and horses. 9 miles from Washington D.C.